BROWNSBURG, Ind. – Don Schumacher Racing has confirmed that longtime partner NAPA Auto Parts has extended its relationship with the team through a multi-year extension, starting next year. 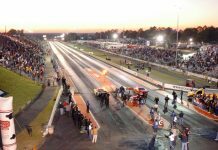 The renewal was first reported by SPEED SPORT during the NHRA Carolina Nationals at zMAX Dragway in October. 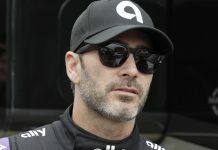 Driver Ron Capps tipped then that the deal is a three-year agreement, which would carry the team through the end of the 2021 season. NAPA Auto Parts joined the DSR family as an associate sponsor in 2007 and became the primary sponsor of the Dodge Funny Car driven by Capps in 2008. 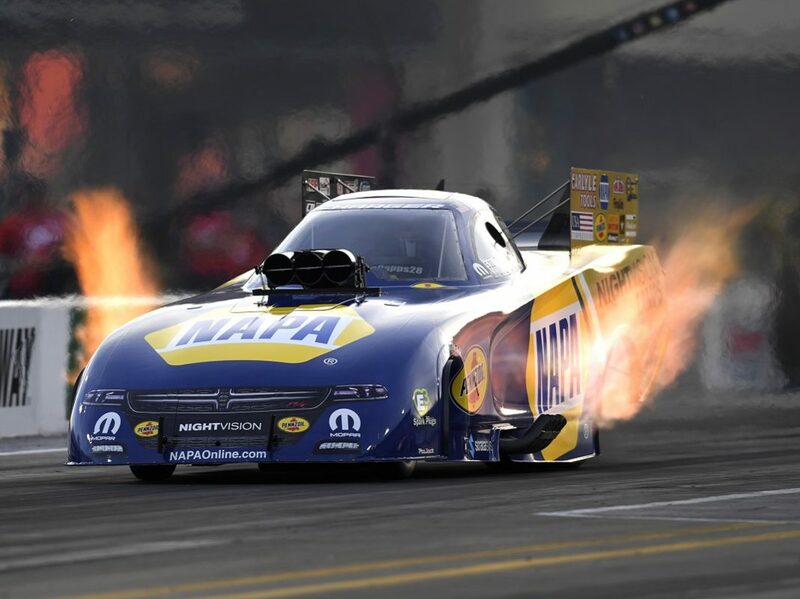 Over the past 11 years, Capps and the NAPA team have gone on to win 36 races and 15 poles, as well as the 2016 NHRA Mello Yello Drag Racing Series championship title. “It’s been an honor to represent the thousands of NAPA Auto Parts stores and NAPA AutoCare Center owners, employees and customers for the last decade, both on and off the race track,” said Capps. “Our race fans are as passionate as they come and I’m elated about our future with NAPA Auto Parts and our continued goal to be number one,” he added. Capps is set to embark on his 25th year as a professional NHRA competitor, 15th with DSR and 12th with NAPA Auto Parts when the NHRA Mello Yello Drag Racing Series season opens during the annual Winternationals in Pomona, Calif., Feb. 8-10. The 2019 NAPA Auto Parts Dodge Charger SRT Hellcat was designed with input from the veteran driver and will make its official debut that weekend. Capps’ team will continue to be led by championship crew chief Rahn Tobler and assistant crew chief Dustin Heim next season.